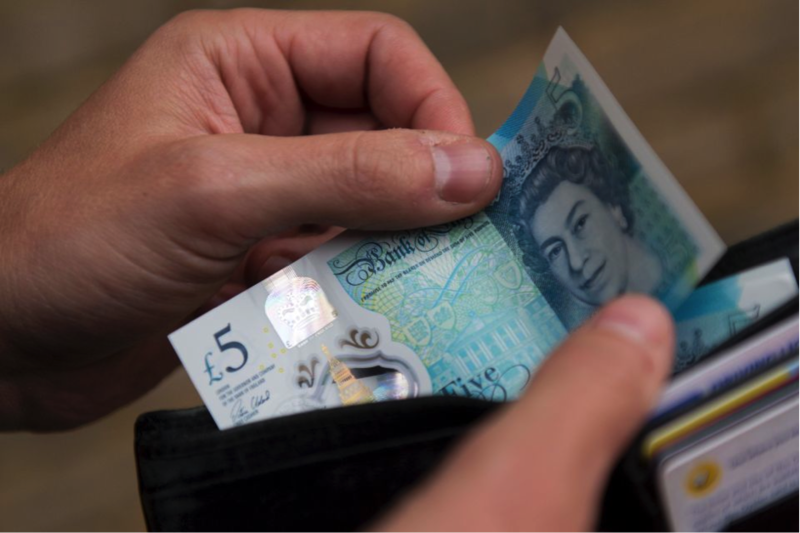 It’s extremely uncommon to find faults in pound notes, but luckily Gail Meikle did spot a slight misprint in the new plastic fiver banknote she owned and decided to sell it to support her Christmas dream. 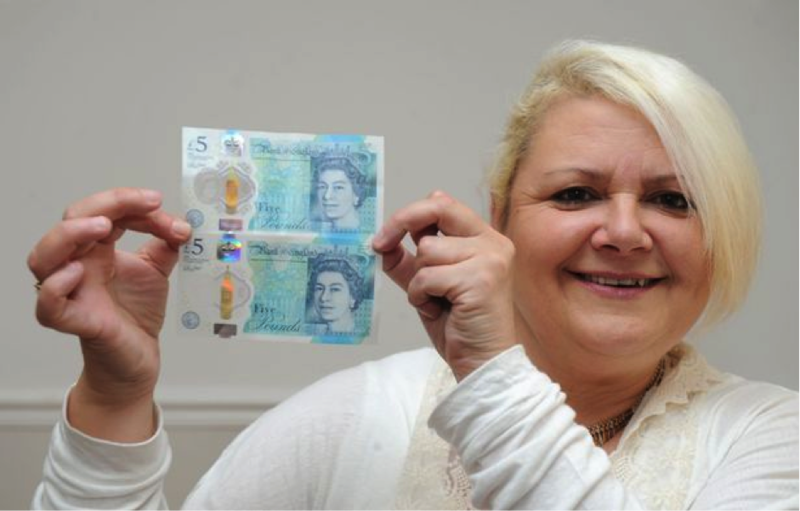 Gail Meikle, a 51 year old resident of Bromborough Pool, Wirral had this faulty 5 Pound note with minimal variations on the Queen’s portrait and decided to put it on auction on eBay in the hopes of raising enough money to support her long last dream of a grand family Christmas. Although she confessed, “I didn’t expect to make any profit from one but a taxi driver was talking about how much they were worth and I realised I had one, which another taxi driver from a different firm gave me in my change. Gail revealed that in early 2016 she was diagnosed with bowel cancer and although she is completely cured after a major operation, her and her daughter Samantha’s lives has been tough ever since. She believes with the raised money from the eBay auction, she would like to have her dream Christmas for her family which includes Samantha, 25 and her child Naomi, 6. 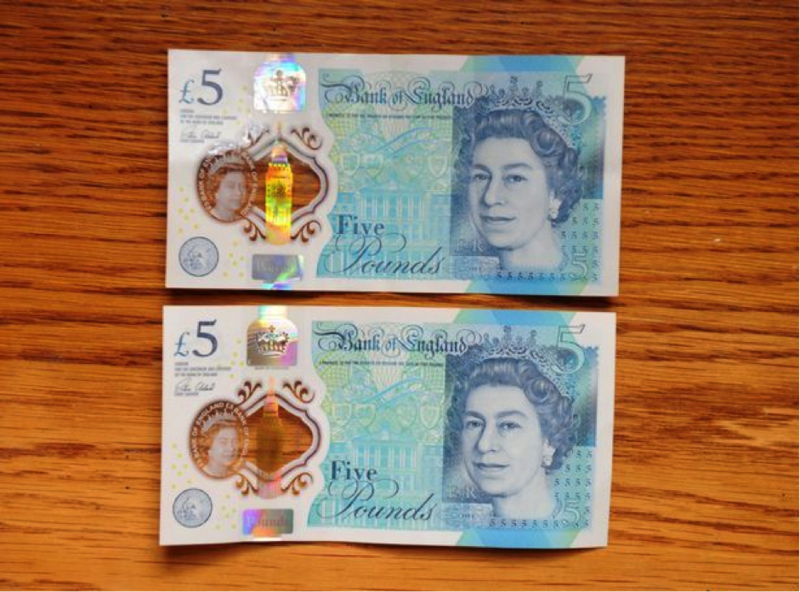 She affirmed that recently another fiver was auctioned and sold for £ 1, 945. 8 Weird Types Of Beer: Wait, What Can Be So Weird About Beer?